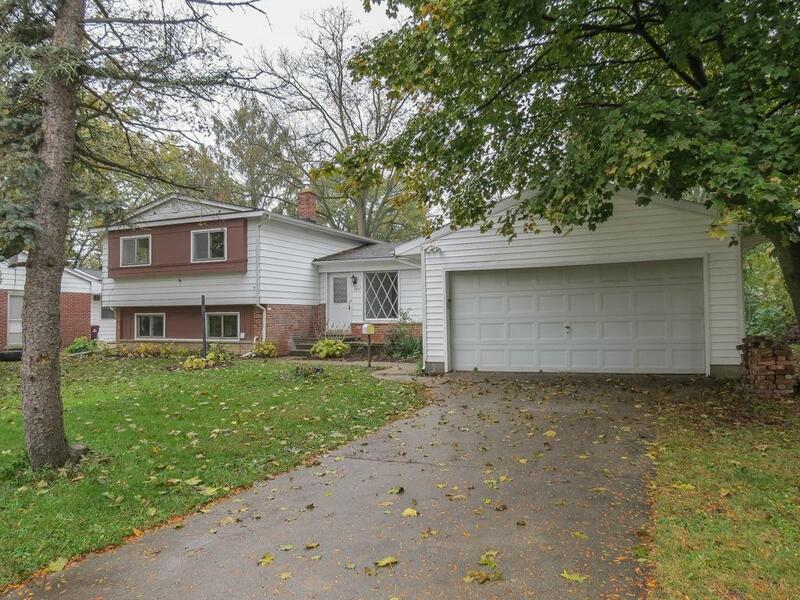 Sprawling Three Bedroom Split Level on Tree-Lined Street in Sought After Northeast Ann Arbor Location. Remodeled Kitchen with New Cabinets, New Countertops, New Slate Appliances and New Flooring. 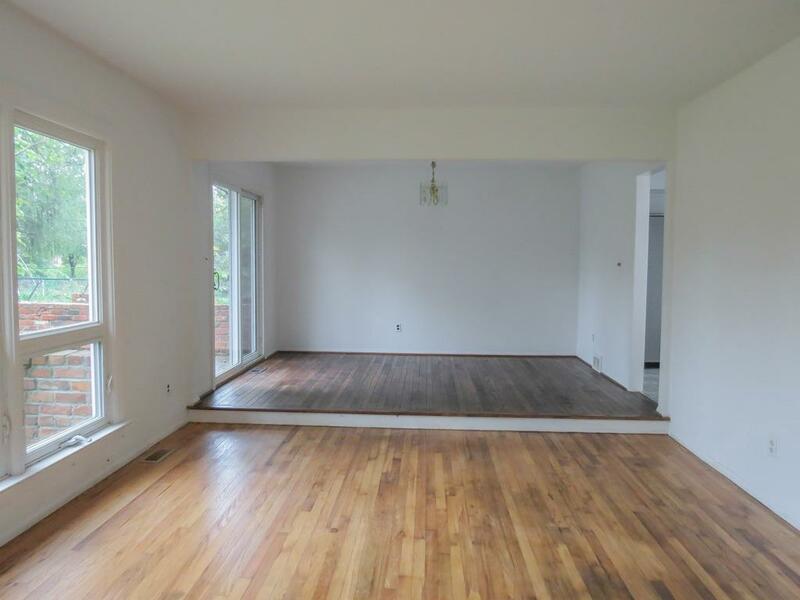 Spacious and Light Filled Living Room with Hardwood Floor and Wall of Windows Overlooking Private Backyard. 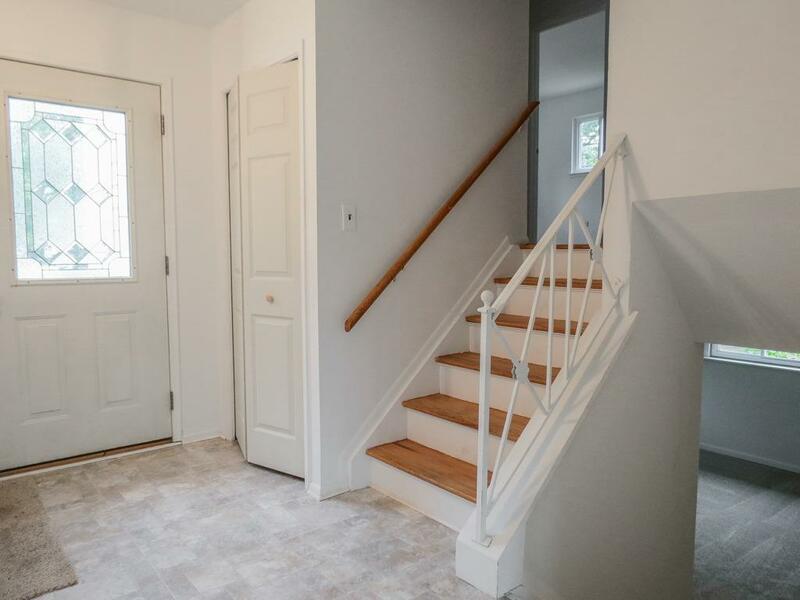 Finished Lower Level features Family Room with New Carpet, Remodeled Half Bath and Additional Room that Could be Finished for 4th Bedroom or Study. Additional features include Formal Dining Room with Hardwood Floor and Sliding Glass Door to Patio, Updated Main Bath with New Vanity, Hardwood Floors Throughout Bedrooms on Upper Level, Central Air, New Interior and Exterior Paint. 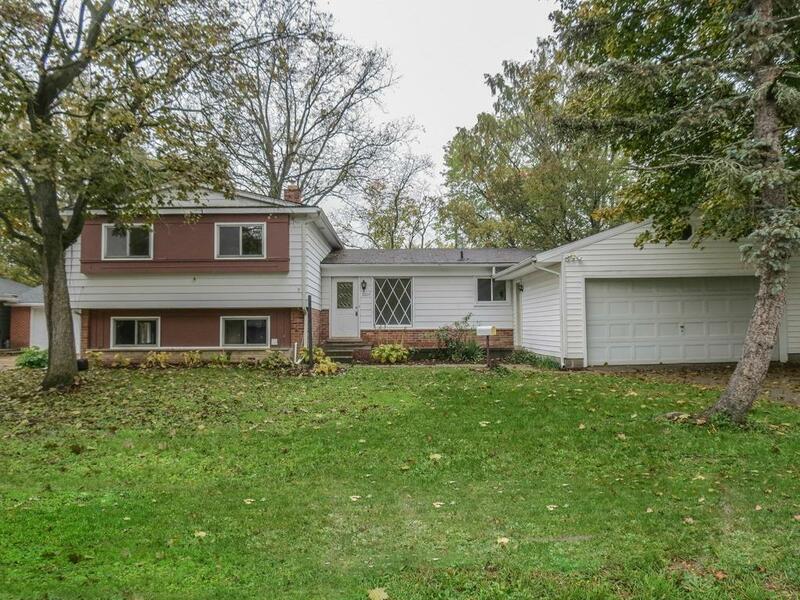 Seller is offering a $425 Home Warranty to Buyer if Accepted at the time of Contract.